Teekay LNG Partners L.P. signed a full fleet partnership with the New York-based startup, Nautilus Labs, to enhance the efficiency of its gas vessels. 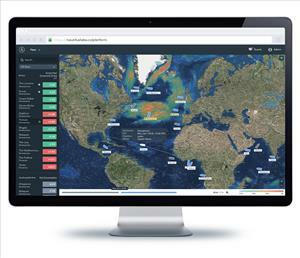 Nautilus Labs' platform is designed to unify fleet data and leverages machine learning to optimize vessel performance. The partnership actually began in February 2018 with a five ship pilot. Nine months later Teekay LNG Partners agreed to roll out the software platform to its entire fleet. Nautilus Platform is a software solution that unifies the company's data sets and systems to deliver a detailed analysis of fleet performance in real-time, helping to enhance collaboration across its organization. In addition, Teekay plans to leverage Nautilus' technology to provide even higher service levels to its valued clients. 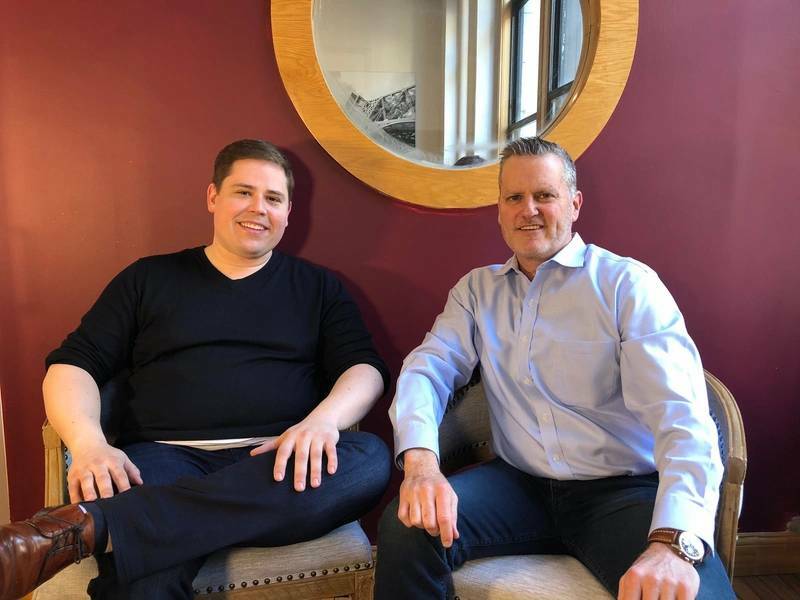 The companies are closely partnering on the product development front, helping the technology disruptor build software that fulfills other business needs. 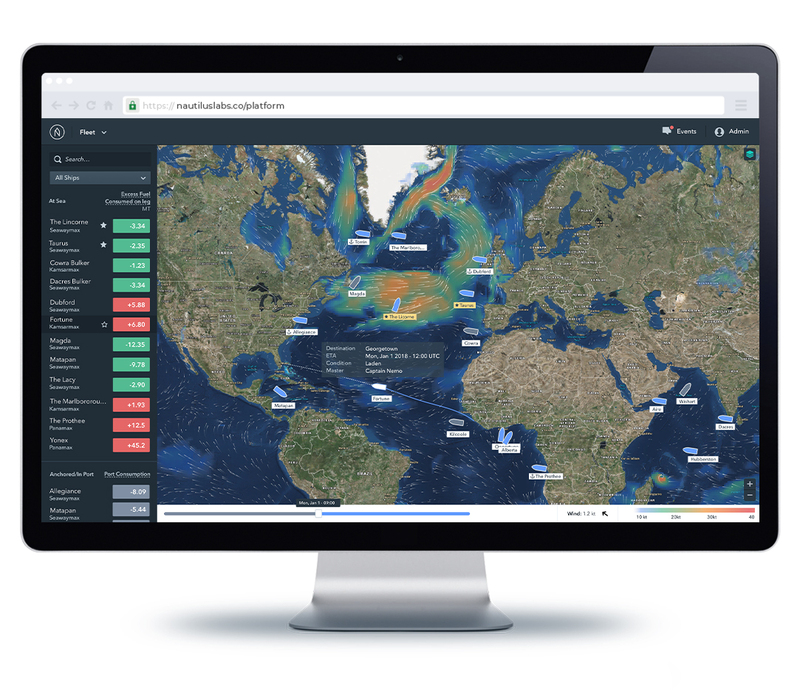 "Nautilus ties together a number of our performance monitoring systems, providing real-time insights and visibility into the impact of vessel operations and voyage management decisions, so that we can continuously optimize our fleet," said Mark Endall, Fleet Performance Superintendent at Teekay.